MONDAY, June 12, 2017 (HealthDay News) -- In a sign that the obesity epidemic has become more than just an American problem, a new study shows that 2 billion of the world's population is obese or overweight. Meanwhile, a growing number of people are dying from weight-related health problems even though they are not technically considered obese. "Excess body weight is one of the most challenging public health problems of our time, affecting nearly one in every three people," said study author Ashkan Afshin. He's an assistant professor of global health at the Institute for Health Metrics and Evaluation at the University of Washington in Seattle. Of the 4 million deaths attributed to weight in 2015, 40 percent involved people whose body mass index (BMI -- an estimate of body fat based on weight and height) was lower than the threshold considered obese. The study, based on data from 195 countries, suggests there is "a growing and disturbing global public health crisis" due to overweight and obesity, the study authors said. 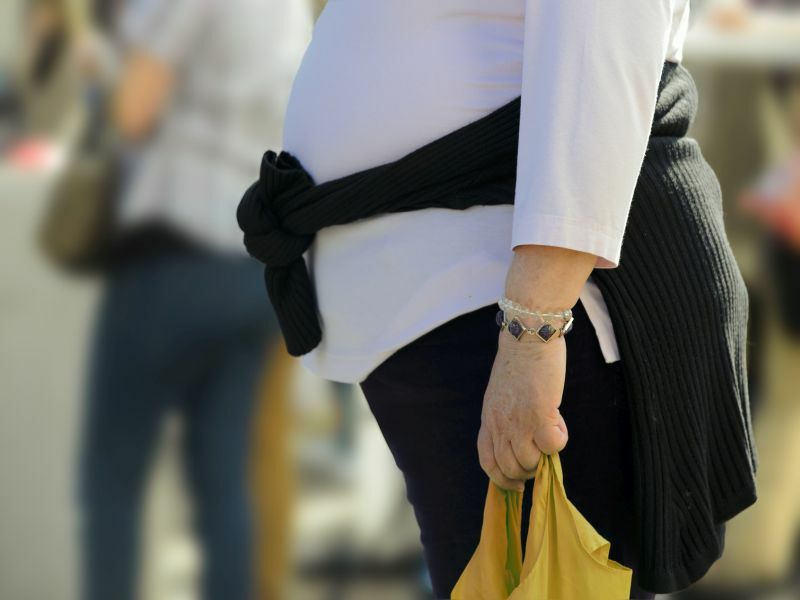 "People who shrug off weight gain do so at their own risk -- risk of cardiovascular disease, diabetes, cancer and other life-threatening conditions," said study co-author Dr. Christopher Murray, director of the institute. "Those half-serious New Year's resolutions to lose weight should become year-round commitments to lose weight and prevent future weight gain," Murray added in an institute news release. The 2.2 billion overweight and obese people in 2015 included nearly 108 million children and more than 600 million adults who were obese. Obesity rates have doubled in more than 70 countries since 1980, and have continuously increased in most other nations, the study authors said. The obesity rate among children is lower than among adults, but the rate of increase in childhood obesity in many countries is greater than that of adults, the researchers said. Among the 20 most populated countries, the highest level of obesity among children and young adults was in the United States, at nearly 13 percent. Egypt had the highest adult obesity rate, at about 35 percent. The lowest adult obesity rates were in Bangladesh and Vietnam, at 1 percent. China (15.3 million) and India (14.4 million) had the highest numbers of obese children. The United States (79.4 million) and China (57.3 million) had the highest numbers of obese adults in 2015. The findings were published June 12 in the New England Journal of Medicine.